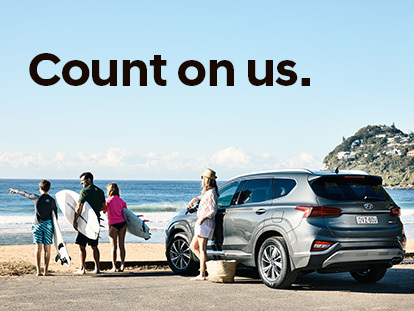 We are determined to provide you with excellent service here at Momsen Motors Hyundai. Don’t take our word for it though, see what real customers have had to say about our Bega dealership. Read their honest ratings and reviews below.